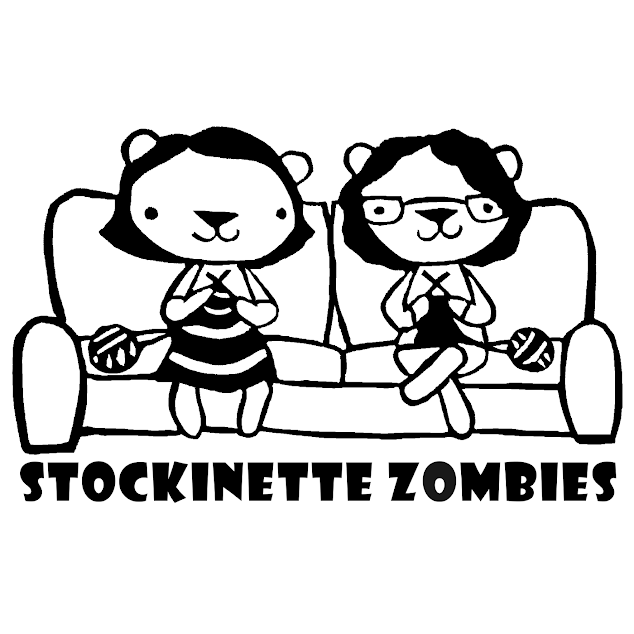 Megan and Amy talk Halloween, knitting, and have quite the splurge in enabling. Megan and Amy return from New York with stories to tell plus knitting and purchases to show. Megan and Amy get nostalgic about the podcast birthday and are excited about their upcoming trip to Rhinebeck. They also review the fun and visually striking designs of Graphic Knits by Alexis Winslow. Megan and Amy welcome October with prizes galore, lots of sweater knitting, and a review of Tin Can Knits newest book, Road Trip.